The 18th Annual Webby Awards Honors "God's Ivory"
I am honored to announce that God's Ivory has been nominated for a Webby in this year's awards competition in the Documentary: Individual Category. 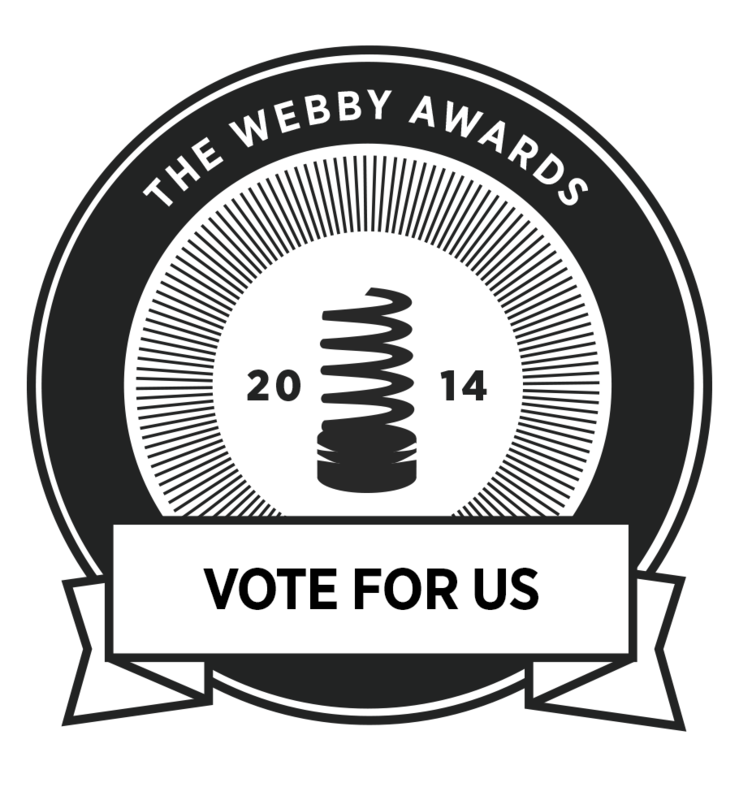 Presented by the International Academy of Digital Arts and Sciences (IADAS) the Webbys have been dubbed, "the Internet's most respected symbol of success." Receiving over 12,000 entries from across the globe, I am humbled that the film has been selected to be amongst the best. The winners of each category will be announced by the Academy at the end of this month. In the meantime, each nominee is also a contender for The People's Voice Award. Voting began today, and will conclude on the 24th. Please help support us by casting your vote online for God's Ivory. It only takes a second, and we could definitely use your support since we're up against some power houses. Congratulations to Brent Stirton and Bryan Christy for their tremendous reporting on the illegal ivory trade.